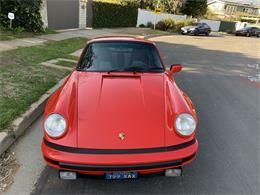 A complete repaint was done in 2014 in Guards Red (027) at a cost of $26,000. 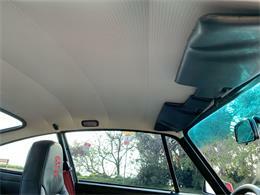 The paintwork is stunning and in exceptional condition. 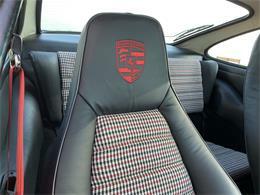 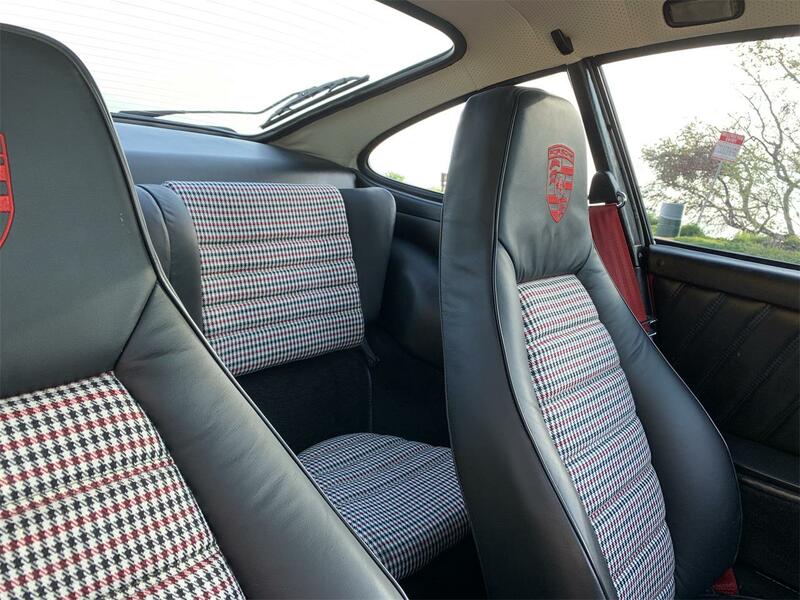 The interior has been meticulously redone in German Leather and Pepita cloth inserts. 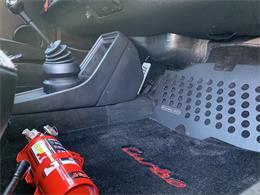 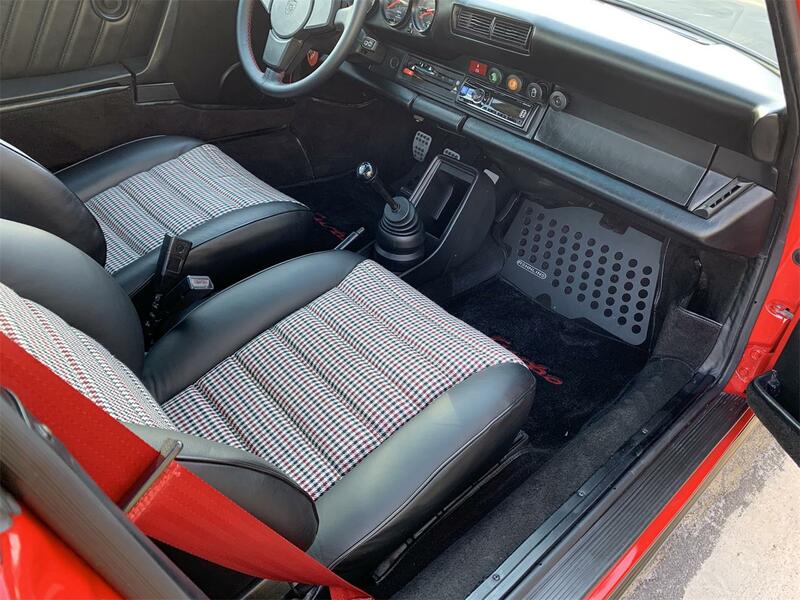 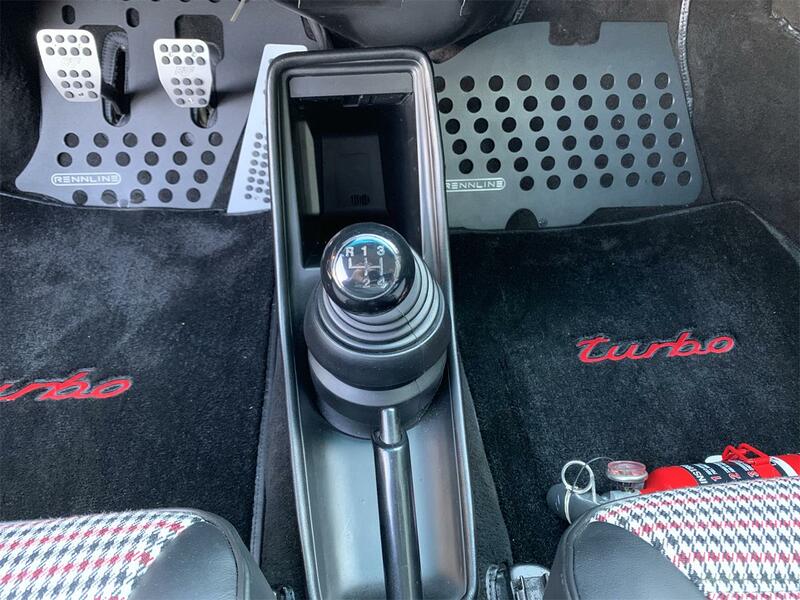 New carpet and red seat belts. 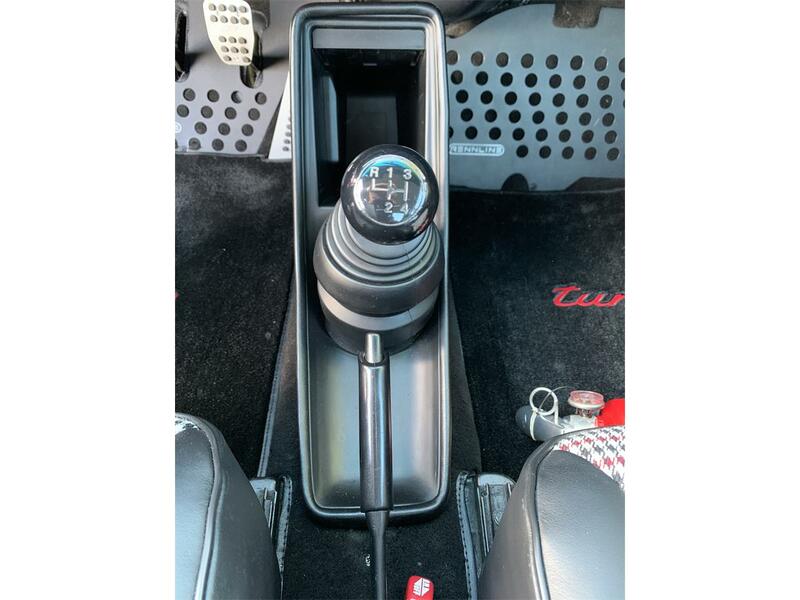 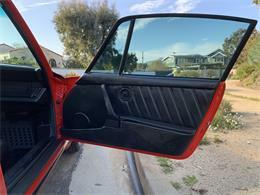 Its basically a new car inside and out. 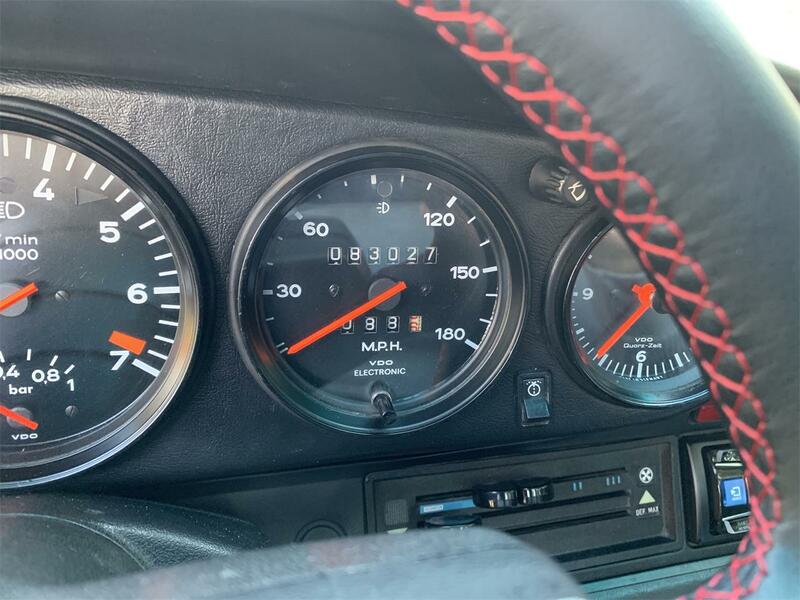 In December 2018 the engine was completely rebuilt for $18,000.00 and has 1000 miles on the rebuilt engine so it has been broken in and ready to enjoy. I have receipts for everything done to the car as well as pictures of the rebuild. Also new tires were installed in October of 2018 with just over 1000 miles on them. 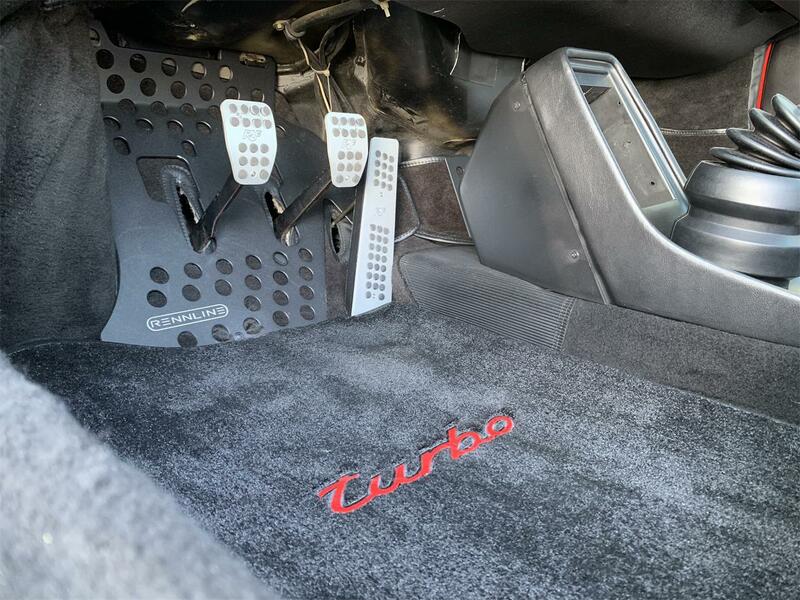 There is nothing that need to be done to this car. 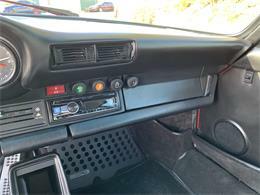 Its ready to to be driven! 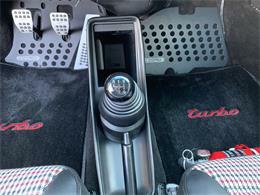 The 3.3L flat-six Turbo engine sends all its power to the rear wheels through the four-speed manual transmission. 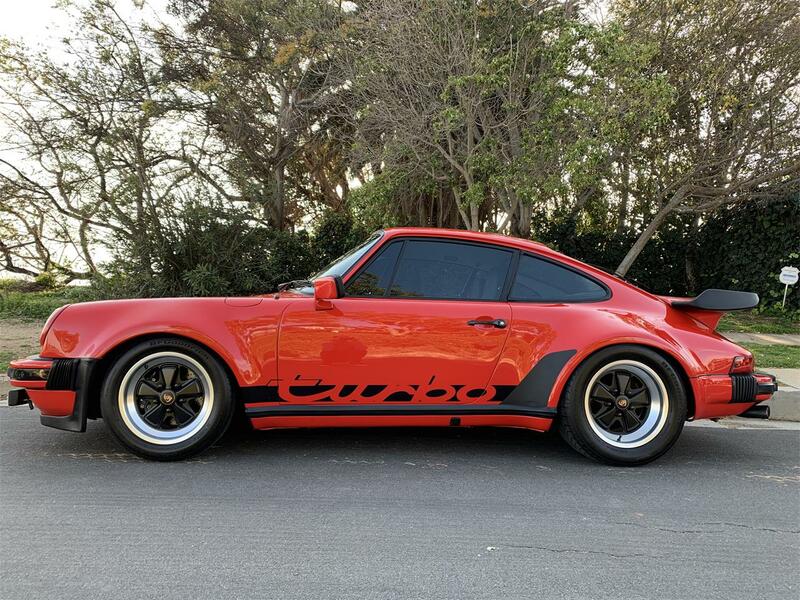 This car looks and sounds amazing! 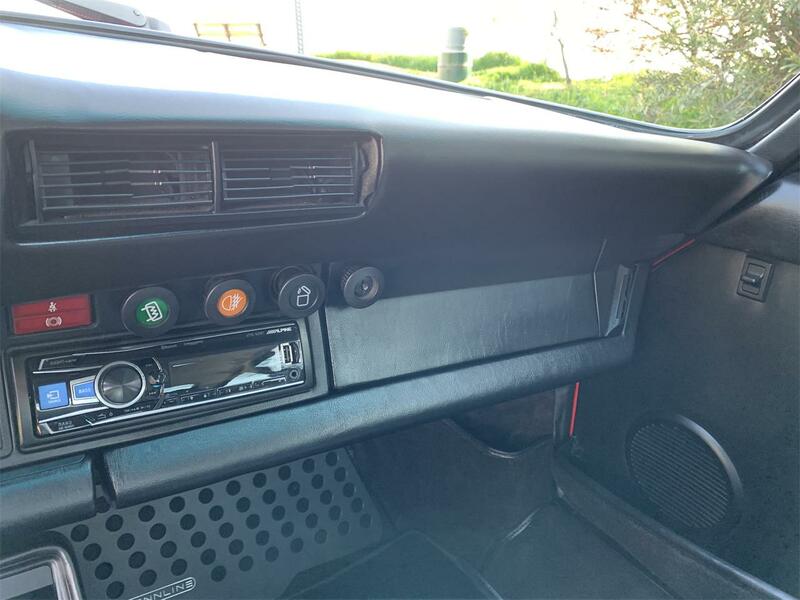 Service records include many upgrades installed in July of 2015 with only 1500 miles driven since. 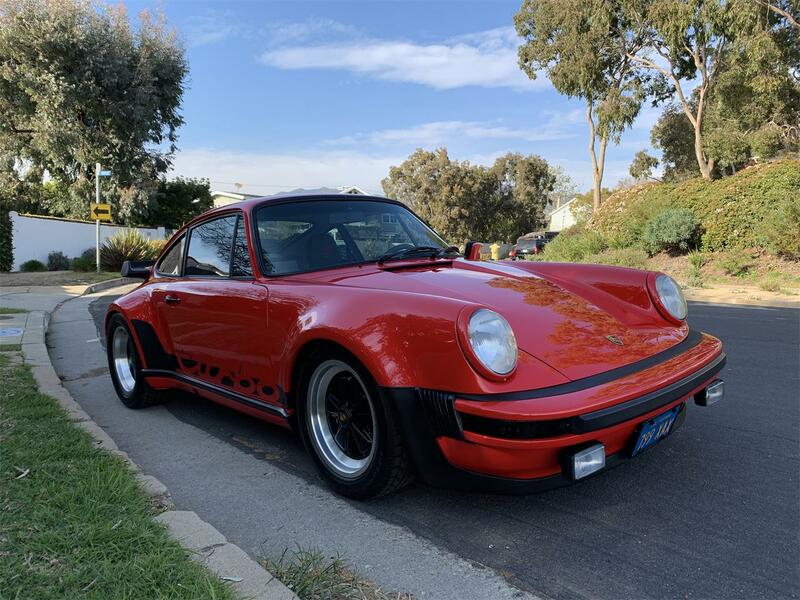 Service & upgrades include, new K27 Turbo 7200, Bosch fuel accumulator, new Sachs clutch kit, new fuel injectors, ignition wires. 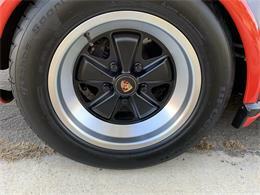 - $11,000 spent. 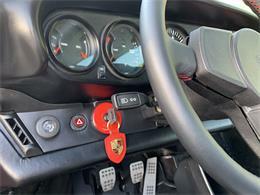 All electrical and mechanics are in excellent working order. 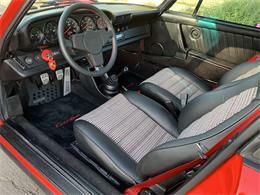 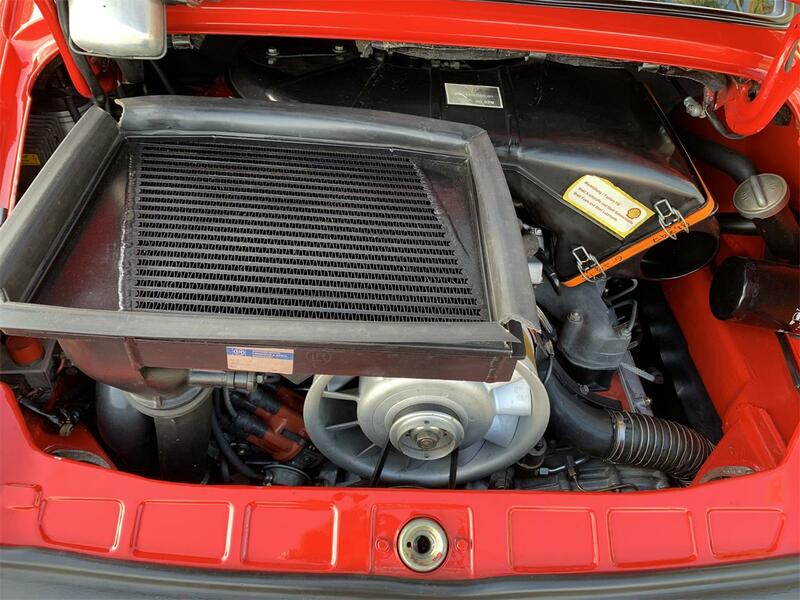 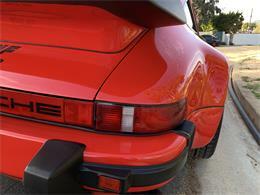 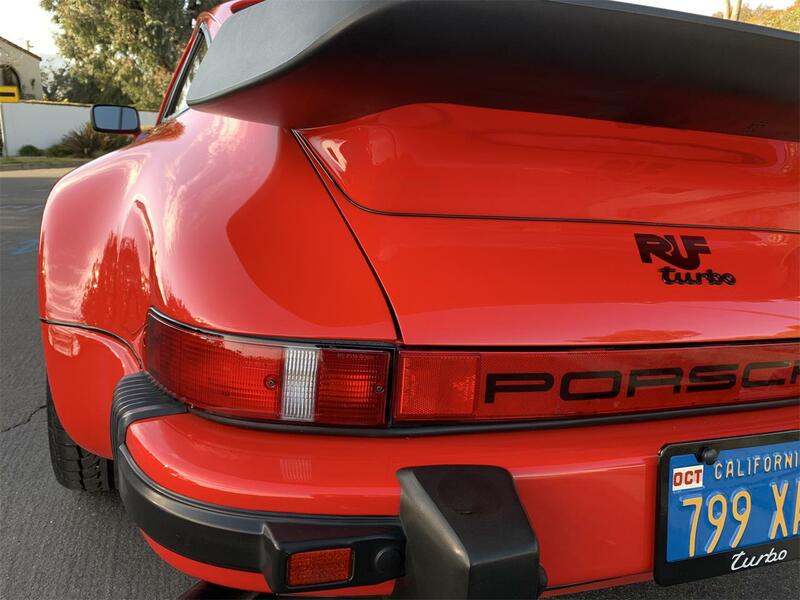 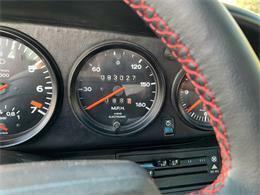 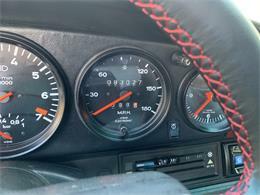 The 930's claim to fame was the astoundingly powerful 3.3-liter turbo flat six in back. 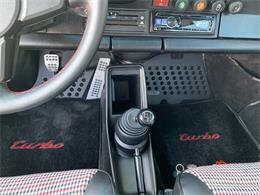 With a massive K27 turbo, boost comes on like a shotgun blast, which is why these cars have such a split personality. 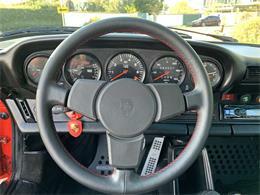 Master it, however, and you'll be at the helm of one of the most potent road cars ever unleashed on the general public. Please email me if you want to see more photos. 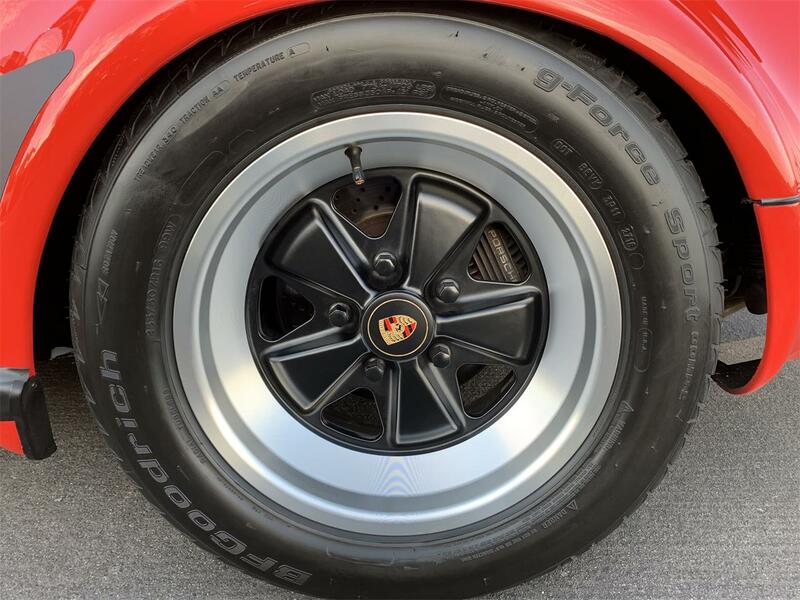 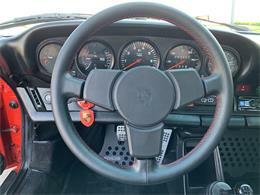 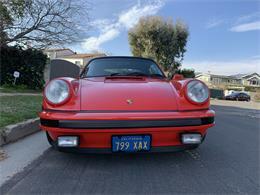 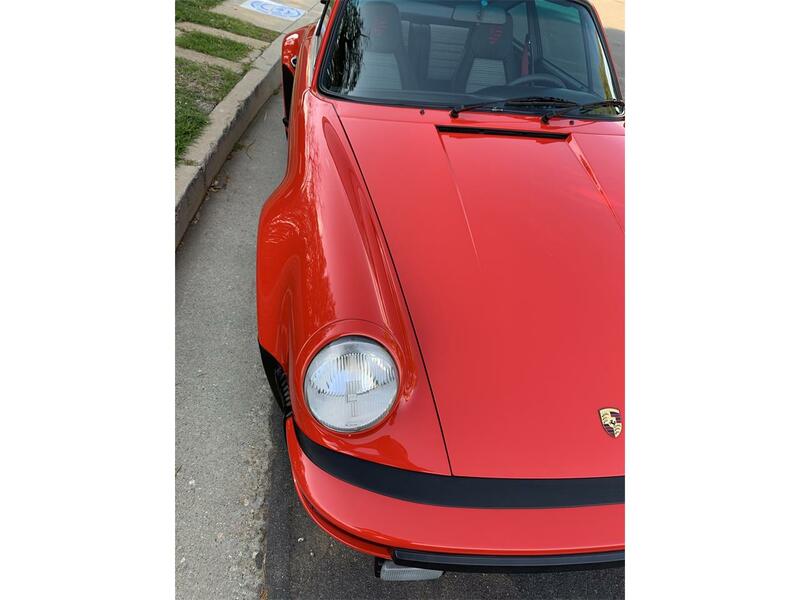 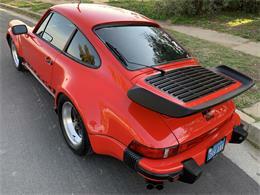 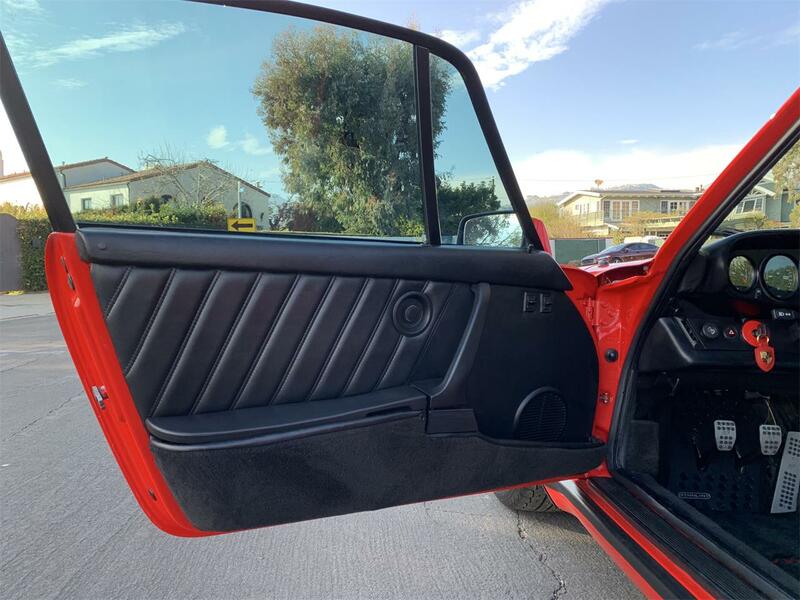 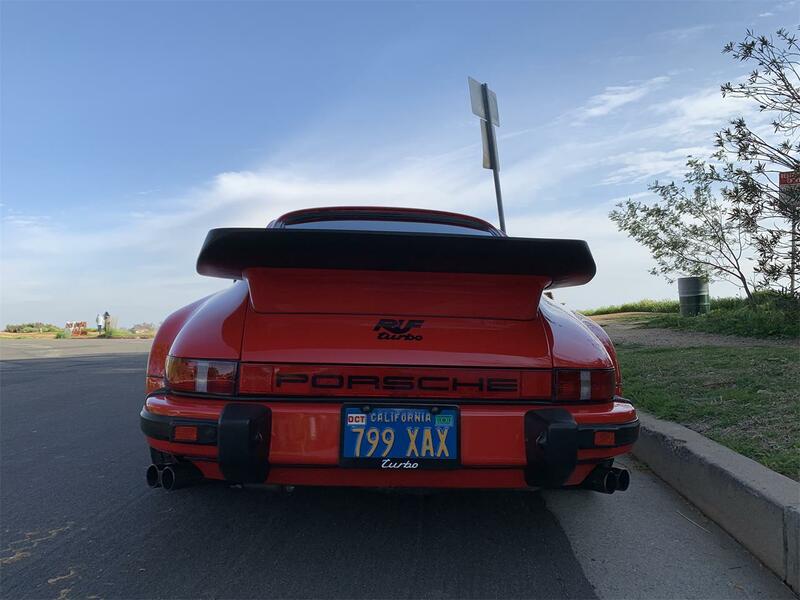 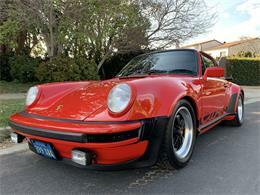 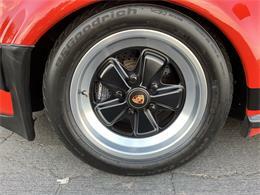 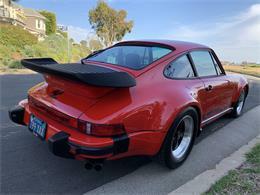 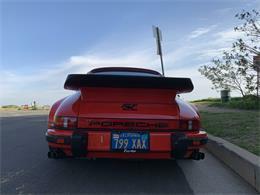 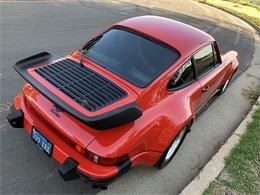 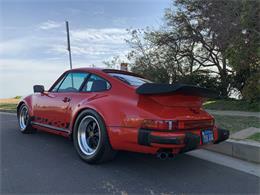 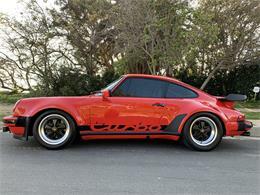 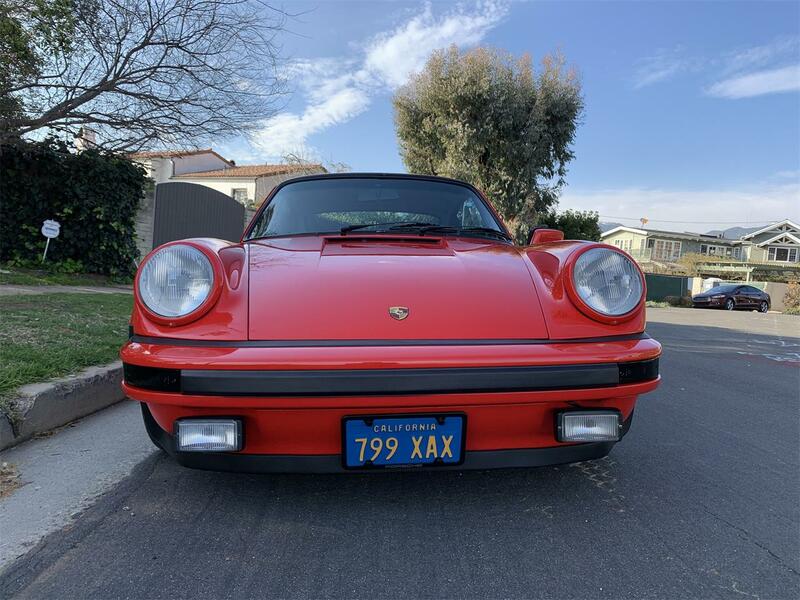 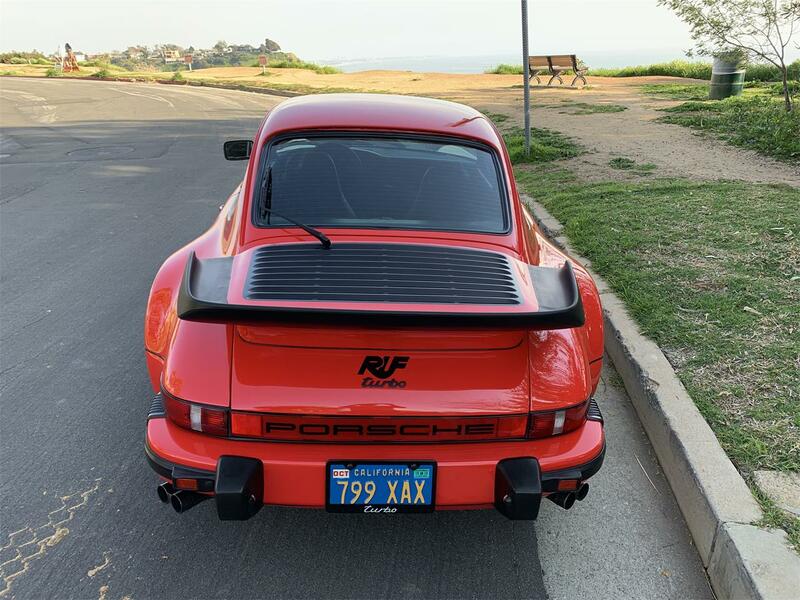 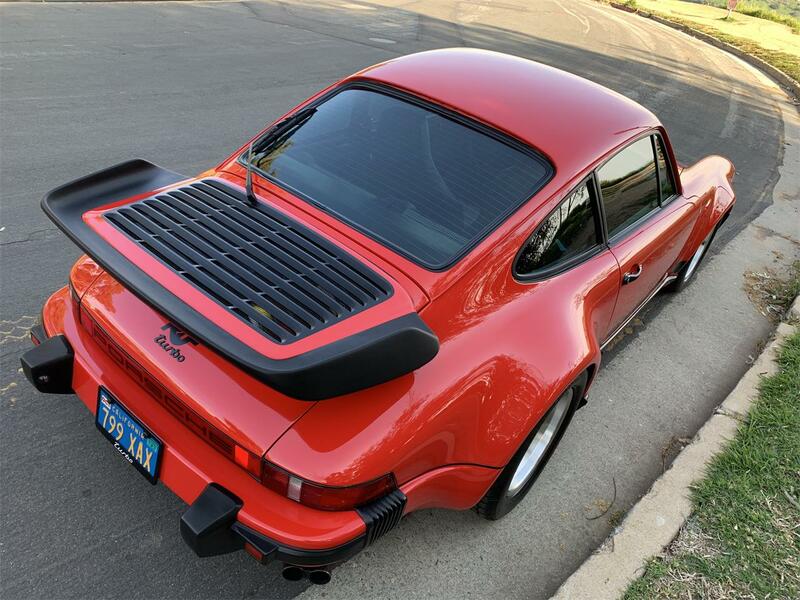 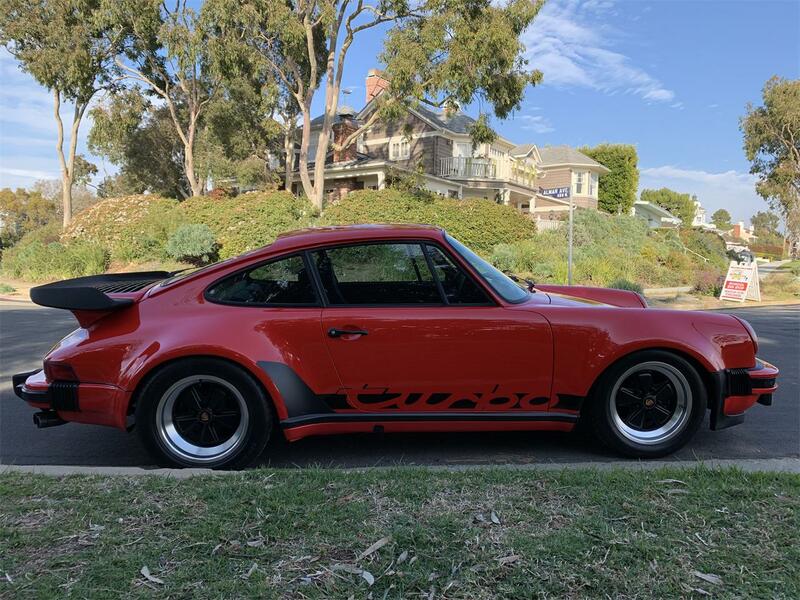 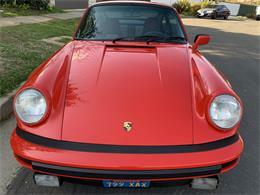 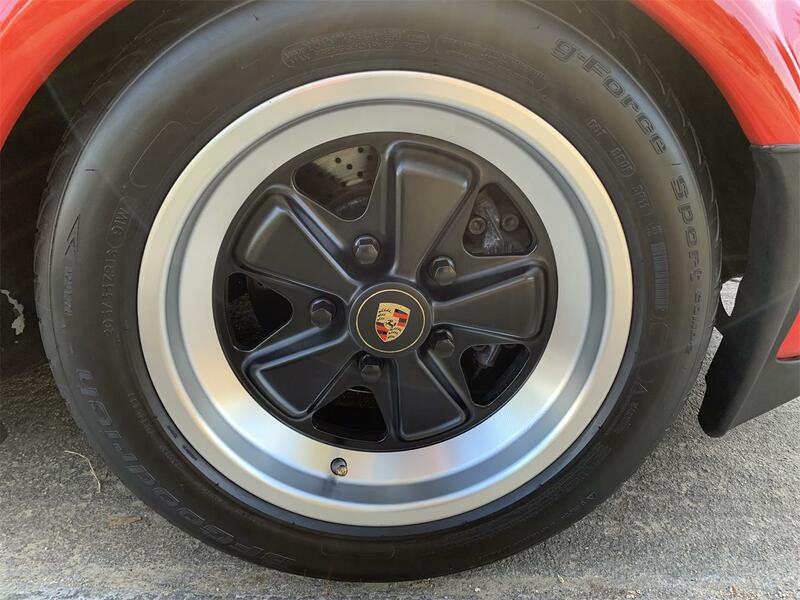 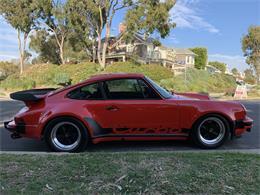 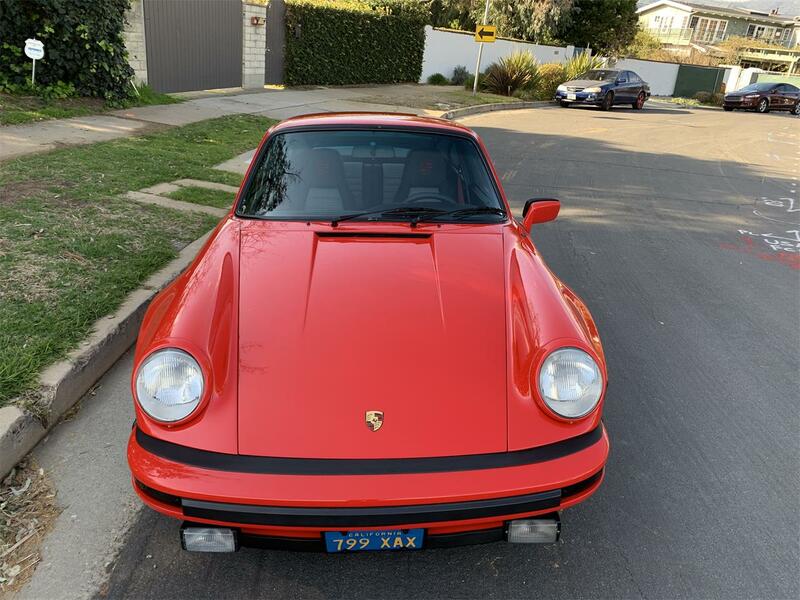 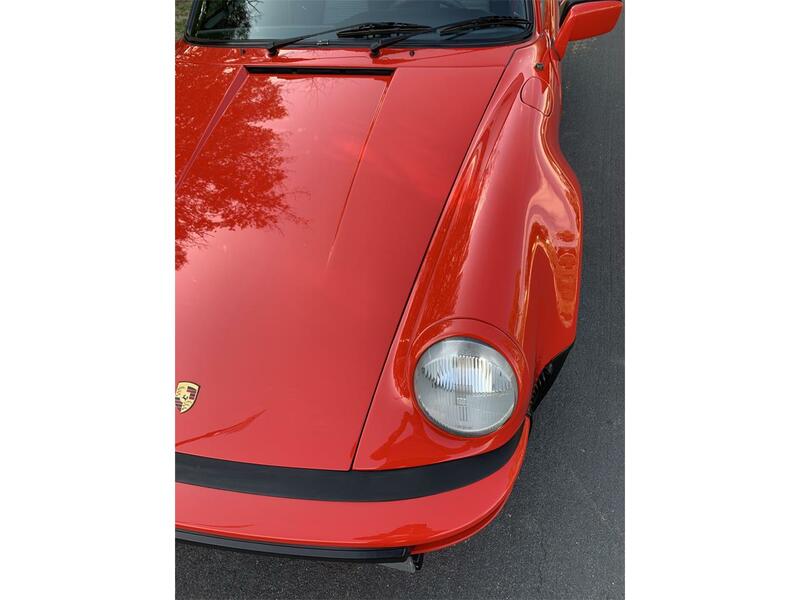 Hi, I'm interested in your 1978 Porsche 911/930 Turbo listed for sale on ClassicCars.com for $129,000.00.